Kronikgune is an international excellence research centre specialized on chronicity. It entrusts institutional representation on international projects and actions aimed at developing products and services and their deployment for the completely Basque population (2,2M inhabitants). The aim of this research centre is to enable innovative practices and the structured generation of scientific evidence regarding chronicity and health services sustainability. 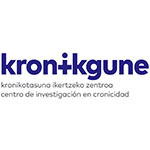 Kronikgune is constituted by more than 300 researchers that belong to the Basque Public Health Service (Osakidetza). e-Health and the use of technology in this field. 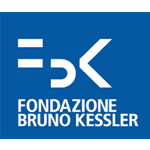 Fondazione Bruno Kessler (FBK) is a top research centre in Italy (Trentino region) bringing its 30 years’ expertise on artificial intelligence to scientific-technological innovation (ICT Centres, Create-Net, Materials and Microsystems) as well as to social and cultural innovation (ISIG, ISR, IRVAPP Centres). 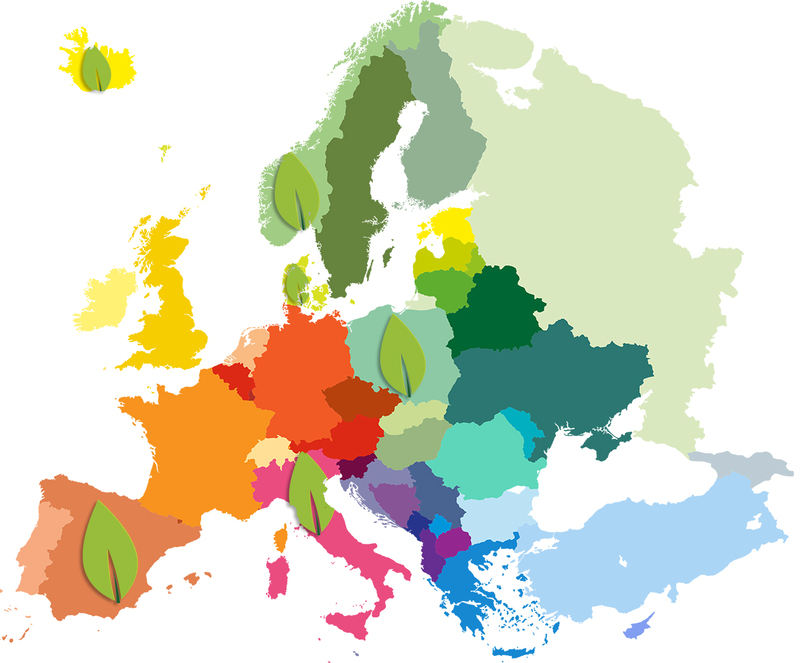 The main areas of intervention of FBK are: health and wellbeing, smart cities and communities, industry 4.0, big science, environment and energy. The High Impact Initiative on Health & Wellbeing at FBK, involved in UPRIGHT, develops personalized interventions for health promotion, lifestyles and self-care in chronic conditions, by deploying innovative virtual coaching solutions. Day Care Centre for Children and Adolescents with Psychiatric and Speech Disorders in Wroclaw is an independent public health care institution owned by the Marshal Office of Lower Silesia. All medical services are funded by the National Health Fund. Day Care Centre for Children and Adolescents with Psychiatric and Speech Disorders received the certificate of the Quality Management System ISO 9001: 2008 in 2009. It approves the high quality of diagnosis, treatment and prevention of mental and developmental disorders. We cooperate with Humanistic Sciences University in Wroclaw, Pedagogy Institute in Wroclaw and Wroclaw Medical University. We provide trainings for psychiatrists, psychologist and pedagogy students as well as psychiatric nurses in the field of psychiatry developmental disorders. Illness preventive and health promoting programmes (2007-2014: 22 programmes accomplished. (The main objectives included speech and educational developmental disorders, mental health promotion and community psychiatry services model development. 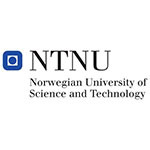 DPU constitutes Denmark’s largest and strongest university environment for basic and applied research within the field of education and educational theory. The school offers a number of postgraduate programmes within the fields of preschool, compulsory schooling and lifelong learning. Researchers at the Danish School of Education are grouped in a number of research programmes, which provide the topical and organisational framework for the department’s research. 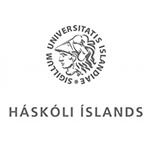 The University of Iceland (UI) is the leading institution of research and higher education in Iceland; it is a progressive educational and scientific institution, renowned for research in the global scientific community. The University of Iceland is a state university, situated in the heart of Reykjavík, the capital of Iceland. UI is organised into five schools, including School of Education which is divided into four faculties. 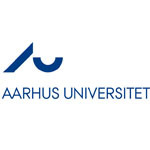 Participation in the UPRIGHT project is managed by the Head of Faculty of Health Promotion sport and leisure studies, Prof. Anna S Olafsdottir. At the School of Education diverse research is carried out in the fields of education, pedagogy and training, for the purpose of creating new knowledge for the benefit of Icelandic society. All academic programmes at the School of Education are strongly linked to the workplaces of those professions the school educates, such as schools and other societal institutions. Within the project team there is extensive experience in conducting research-based intervention programmes in schools. Furthermore, within the study group the emphasis has been on health promotion with a holistic approach focusing on wellbeing and mental health. 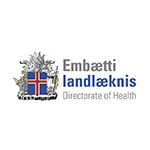 The Directorate of Health in Iceland (DOHI) is a government agency that serves under the Ministry of Welfare and is headed by the Director of Health. Its principal role is public health promotion and prevention, including disease prevention, and promoting accessible, safe, high-quality health care in Iceland. The management of DOHI consists of six Heads of Division as well as the Director of Health. 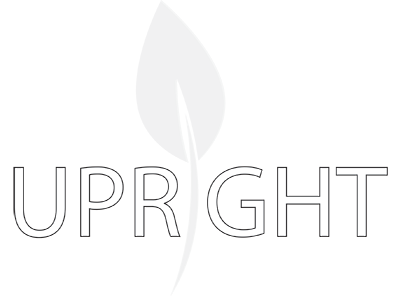 Participation in the UPRIGHT project is managed by the Division of Health Determinants which is headed by Dr. Dora Gudrun Gudmundsdottir. The DOHI has extensive experience in managing large scale projects and collaborations with schools as well as governmental collaboration and policy development. The Division of Health Determinants coordinates the Health Promoting School (HPS) model in Iceland where it collaborates with schools nationally across educational levels in creating school environment that promotes health and wellbeing, including mental health.